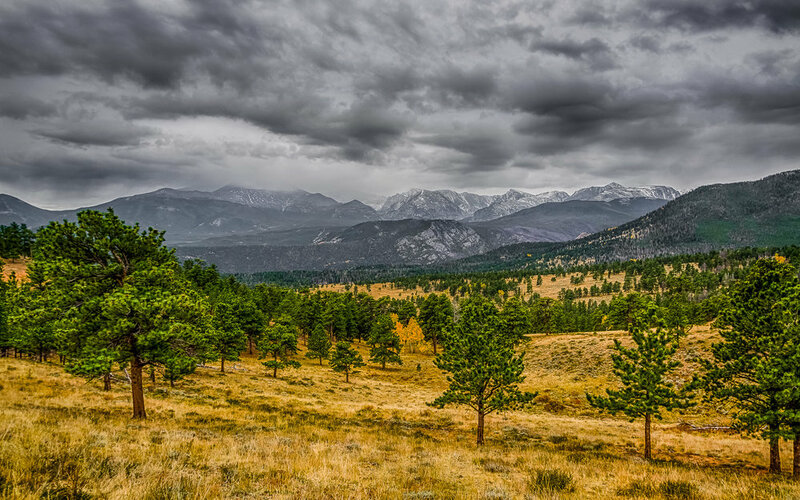 The Rocky Mountain National Park is one of the most impressive places to see in the United States. From towering peaks to tundra and wildflower meadows, there’s a landscape to inspire everyone. It also boasts the highest continuous paved road in America, the Trail Ridge Road, which takes visitors up to 12,183 feet in elevation and crosses the continental divide. According to the park’s sustainability page, the park is reducing costs, increasing its sustainability and doing its part to lessen the impacts that pollution and climate change can have on park resources. Although you can experience much of the park in your own vehicle, you now have the option to take a National Parks hybrid bus. Taking a bus with other people has the advantage of reducing total emissions compared to driving individually and that effect is increased by the utilization of low emission buses. In the park, visitors will also find recycling bins throughout the park for metal, glass and plastic trash, but an initiative that has stopped the sale of water bottles goes one step further. Although you can buy bottled spring or mineral waters, you are encouraged to purchase reusable water bottles that can be filled and refilled during and after your visit - removing the waste before it needs recycling. The park has also collaborated with the state of Colorado and the Environmental Protection Agency to implement a plan to reduce nitrogen deposition in the park by 2032. Excess nitrogen, which comes from sources like fertilizers and car exhaust, encourages the growth of non-native species that disrupts the park’s fragile alpine ecosystems. Rocky Mountain National Park’s sustainability efforts are no surprise when you consider its majestic beauty, which I’ve aimed to capture in these photos below. Enjoy and protect the park for the next 100 years. And for the centuries after that. To celebrate the centenary of the National Park Service, here is part one of 100 facts about the NPS. To celebrate the centenary of the National Park Service, here is part three of 100 facts about the NPS.